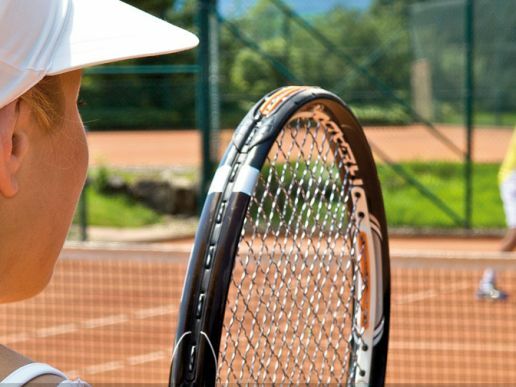 Sporthotel Tannenhof: choose from numerous sports offers. Start the day in the morning with morning or water aerobics. Later, play tennis or play golf. The hotel also offers a squash court and other sports and leisure programs such as guided hikes and Nordic walking, volleyball, table tennis … where you can actively engage in physical activity.